The Aberdeen Group has published its report, Managing and Leading Human Capital in 2015 and Beyond A Healthcare Perspective. Leading organizations are nearly 60% more likely to use post-hire assessments for on-going development and performance management discussions. 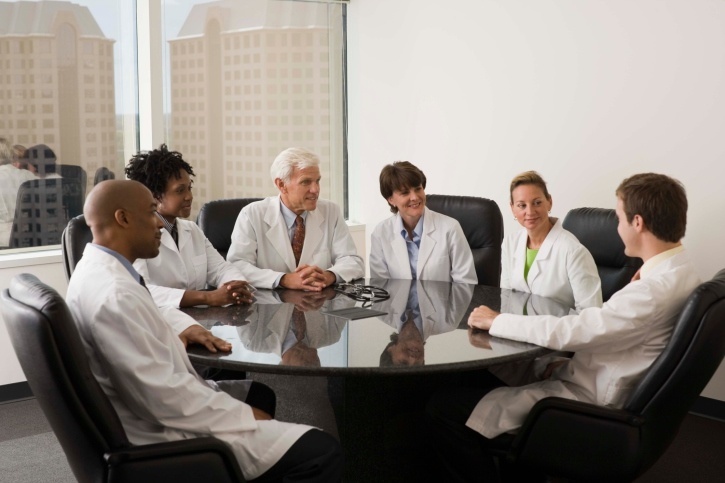 How do your talent strategies support the creation of a patient-centric culture? How effective are you at selecting and identifying leaders with the necessary behavioral skills? Are you making the most of leadership assessments as part of your leadership succession and development efforts? Are you comfortable with the answers to these questions? The big-picture challenges of redesigning the care delivery system to provide value-based care, in combination with the daily operational challenges often means that talent strategies continuously fall down the priority list. As this report points out, though, all of those efforts are hampered if your talent strategies don’t support the long-term goals.